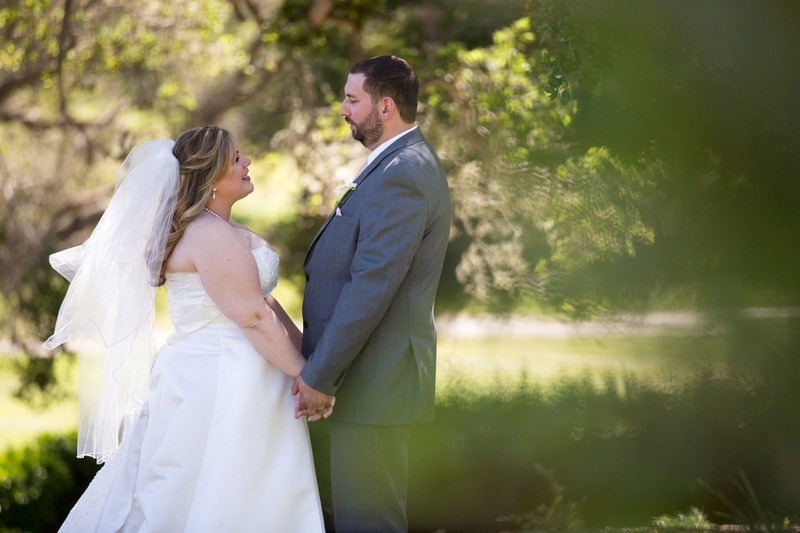 Earlier this April we had the pleasure of photographing Nichole and Patrick's Carmel wedding. The weather was gorgeous, perfect for a wedding within the Carmel Valley. 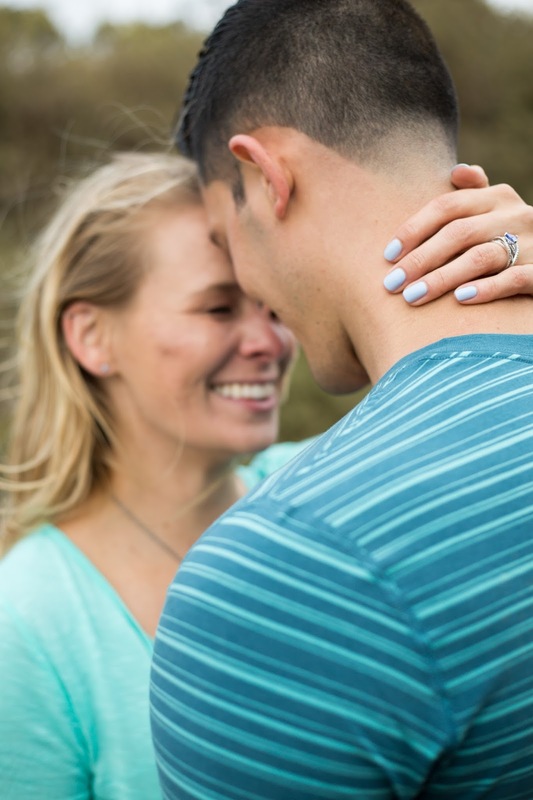 These are just a few shots from their wedding for our blog! We thank them very much for choosing us to capture their special day!